Get ready to earn some easy Christmas cash! Once again Eric has teamed up with another titan in the “PLR world”, Ian Del Carmen! Their past two PLR launches together (PLR Jackpot and PLR Jackpot 2) were both huge hits. 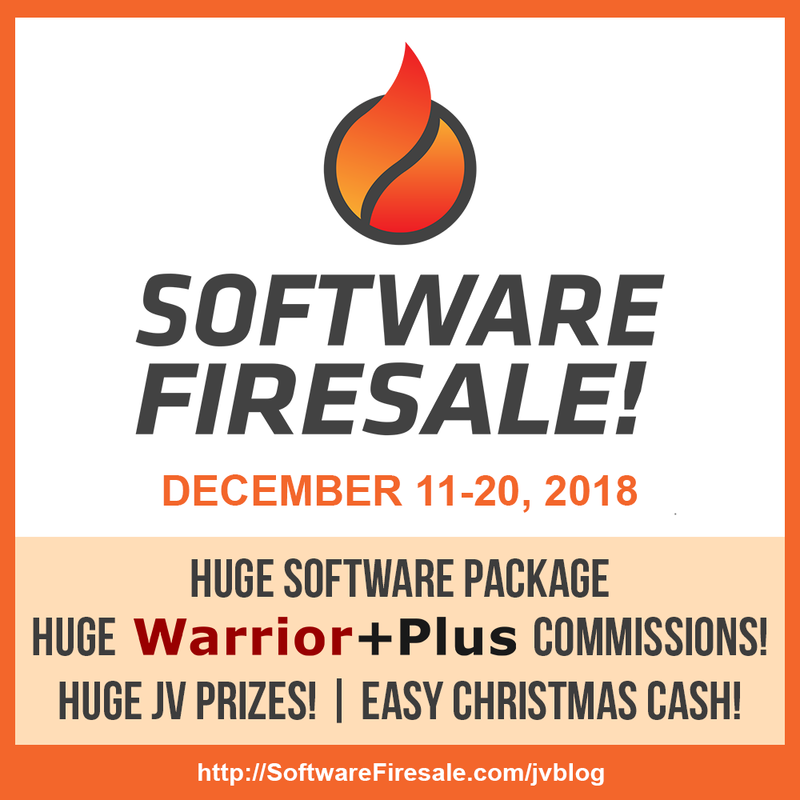 Now they are bringing the biggest SOFTWARE firesale of the year. This is your chance to cash in with this hot converting offer! FE – Includes 12 hot software products with rights! We have a massive funnel in place with as many as 10 upsells and downsells, ranging from $67 to $1997. The launch will run December 11th through 20th. As usual we will have great JV prizes, and plenty of affiliate materials to make it easy.